During my illness, I have experience pain. First the pain in my lower extremities, then as I got stronger the pain moved to my core muscles and lower back. I could hardly walk. As I rebuilt my body’s strength the lower back pain left. I began to start detoxing and suddenly the pain in my shoulders and upper back returned after being gone for over 30 years. I was told then to learn to “live with it” there was nothing the doctors could do. This time the muscle spasm and the resulting pain was mind numbing. There were times when I felt I was on fire and wanted to scream, “where do I go to put the fire out?” There were times I felt as if someone had put a knife between my shoulder blades and twisted. I like having these conversations with my body but this one got my undivided attention. I’m glad to report; I have control of it now. The pain if it occurs is in the moderate to mild range. This article shows my research into what I found about pain. In the medical world we have what is called a “Universal Pain Assessment Tool” its pictures illustrate degrees of pain. Pain is your body crying out for help. 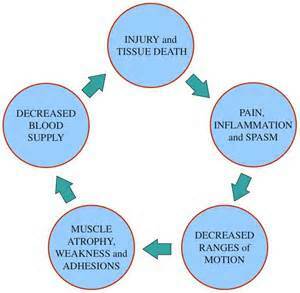 As shown on the chart, Pain can be debilitating and result in complete bed rest. In other words, pain can take control of your body leaving you at its mercy. Pain is one of the leading causes for seeing your doctor or even going to the Emergency Room. Pain with an injury can be understood, but most often the pain most people feel is a general. It is a chronic pain that moves around and changes in intensity. No one knows where it came from or why. Pain is not a disease, it is a symptom, it is an indication of something in your body being out of balance. It is also a symptom of decreased circulation, and oxygen. This article talks about how to put out the fire. Conventional pain relief medication numbs and blocks the pain but does nothing to cure of attempt to fix the pain. 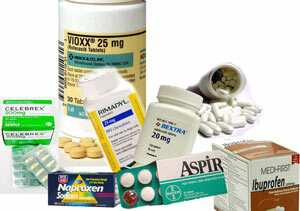 There are also many side effects from conventional pain killers including organ failure. For example; Just recently the FDA issued a warning against using Aspirin to prevent heart attacks for there is a risk of stomach and brain bleeds Bloomberg reports. There is are natural ways with natural food to help fight the pain and deliver oxygen to your bodies cells. Read ON. Pain is your body’s “alarm system” letting you knows that your body has passed its limit. Inflammation is your body’s response to the damaged tissue. Inflammation is the beginning of the healing process. Spasm (uncontrolled muscle tightening) is your body’s way of putting a “natural splint” on the area to prevent further injury. Acute Pain – Pain that last less than 30 days. Chronic Pain – Pain that lasts longer than six months. Disease or Illness – Types of diseases or illness that cause pain; Arthritis, Back Pain, Cancer, Chronic Fatigue Syndrome, Fibromyalgia, Headache, Irritable Bowel Syndrome, Sciatica and many other conditions. The term literally means “muscle and connective tissue pain”. It is considered an arthritis-related condition. Your joints are stiff, and you hurt all over, but unlike arthritis it does not cause damage to the joints. It is a condition of debilitating pain mainly in the muscles and the myofascia (the thin connective tissue that surrounds muscles, bones, and organs). Conventional medicine or Allopathic medicine has been unable to help the condition so it created a label and invented a disease. They called it “fibromyalgia. Inflammation response – The way the body naturally heals and repairs itself. In the inflammation process, worn out or damaged tissue are broken down and recycled in preparation for replacement with fresh vital tissue. It is the way your body fights off bacteria, fungus, yeast and toxins. A suffix at the end of a word like arthritis denotes or means inflammation. Pain – is an indication your body cells are not getting enough oxygen. Unable to breathe the muscles crys out for help. The muscles and cells can’t breath for the are covered with cellular grease or (fascia). Fascia is a layer of fibrous tissue used to protect the muscle from toxins. Spasm – Lack of Oxygen to the Muscle. A sudden, abnormal, involuntary muscular contraction, consisting of a continued muscular contraction and relaxations. The Muscle becomes stiff, lactic acid burn, dehydration, thickening of fluids. Synonyms include cramp, Charley horse, or knot. A muscle spasm can be quite painful, with the muscle clenching tightly. Can be cause by over exertion or increase in oxygen destroying mold, toxins and/or yeast. Update 3/2016 I have since found out that muscle Spasm are quite often an indication of your body being low on minerals especially magnesium. I have learn much by the reading books and the web site of Dr. Carolyn Dean. Also see the reference section in this blog. Drug companies provide a long list of pain medication. We call them Pain meds, Pain Killers, Pain Relievers. The drugs come in many forms mostly in the form of pills. Over the Counter (OTC) – examples include: Aspirin, Acetaminophen (Tylenol and others, anti-inflammatory drugs called NSAIDS. Prescription medication – examples include COX-2 inhibitors (Celebrex) and corticosteroids. Cortisone shots – Cortisone is an anti-inflammatory medication, not a pain-killer. By reducing the inflammation pain often goes away or subsides. It is available in pill form but in the case of severe inflammation with pain it is given as injection by a Doctor. The immediate side effect is elevated blood sugar and it can weaken or ruptured tendons. There is not set limit as to the number of shots a person can take over time but the shots have a strong effect on the body especially if done several times in one area. Many Doctors limit the shots to three in a lifetime. Muscle Relaxant – There are two groups neuromuscular blockers and spasmolytics. Neuromuscular are used during surgery to prevent feeling and cause temporary paralysis for the operation. Spasmolytics are used to reduce spasticity in a variety of neurological conditions. Spasmolytics are called central acting for the change how the brain feels pain. These drugs may cause adverse effects leading to cardiac and hepatic problems in certain individuals. Pharmaceutical or Rx drugs have side effect and over time these side effects can have a major damaging health effects and organ failure. Just because a drug is available Over the Counter (OTC) it does not make it safe or harmless. Adverse drug reactions to pain medications are the fourth leading cause of death in the U.S. Overdose of Tylenol (Acetaminophen) is one of the major reasons for visits to a hospital’s Emergency Room or calls to Poison Control Centers. Some of the other side effects involve DNA damage, risks of heart attacks, hemorrhaging, hypertension, Organ (Liver) damage, damage to the gastrointestinal system, miscarriages, strokes, ulcers and more. In 2004 the drug Vioxx was removed from the market. Main Stream media and the medical profession don’t talk much about it, but it was a major recall. The 2004 Vioxx recall was spurred by the nearly 30,000 excess cases of heart attacks and sudden cardiac deaths caused by the drug. The deaths occurred between 1999-2003. Despite the fact that scientific research had accumulated as early as 2000 linking Vioxx to increased heart attacks and strokes, the drug’s manufacturer Merck, and the FDA, remained silent as the death toll steadily increased. How do Rx Pain med work? They numb the pain. Maybe that is why we call them pain killers. They make no attempt to help fix what is wrong. In most cases, the pill will either disrupts the signal from the injured area to the brain or it will change the brain and how it receives the signal. Non-Steroidal Anti Inflammatory Drugs (NSAIDS) and narcotics work this way by altering the brain signals. They block the enzymes responsible for making prostaglandins or chemicals that cause damaged tissues to swell. NSAIDS simply block the signal. The relief from pain lasts as long as the NSAID is in the blood stream. Acetaminophen (Tylenol) belongs to a class of drugs called analgesics (pain relievers) and antipyretic (fever reducer). How Acetaminophen works isn’t exactly known other than it also blocks the pain by blocking prostaglandin enzymes. Acetaminophen elevates the pain threshold, which reliefs the pain at first but requires a greater amount of pain to develop before a person feels it. Don’t just block and deaden the pain help your body get what it craves. Help your body’s immune system inflammation response by giving it real nutrition or the weapons necessary to put out the fire. Your body’s pain is trying to tell you it needs help. You need to get involved by delivering the minerals, nutrition and vitamins it needs to fight the infection or injury. 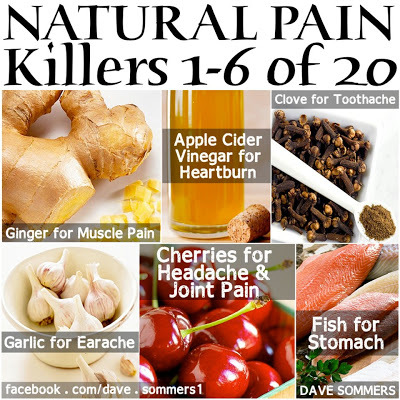 Once I started looking, I was amazed at the long list of natural painkiller. Many of these pain killers are part of traditional folk medicine throughout the world. Natural pain killers are the drug-free remedies that are just as effective as the blocking Rx drugs. Natural food remedies reduce the problem over the long term and produce no side effects. Anti-inflammatory diet: Diet plays a major role in pain and fibromyalgia. It is important for those with chronic pain to avoid acidic foods, processed foods especially processed sugar, trans fats, hydrogenated oils and dairy. Eat food as raw as you can vegetables, grown as close to you as possible. In turn, it is best to increase foods high in fiber, omega-3 fatty acids and antioxidants. These include as much raw vegetables as you can, grown as close to you as possible. Eat food that is as close to the earth as possible. Anti-inflammatory foods: There are foods that reduce inflammatory pain in addition to a plethora of natural herbal remedies. Turmeric/Curcumin – Turmeric is mostly used as a spice for food. Curcumin is the primary therapeutic compound in the spice turmeric. Curcumin is the pigment that gives Turmeric it vibrant yellow-orange color. 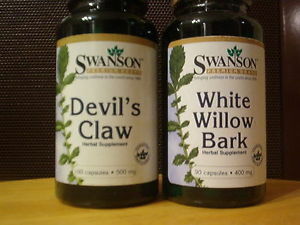 Besides being good to help fight pain in is one of the most powerful anti-inflammatory herbs. See my previous write up on Turmeric. It has been found to quell disease-causing inflammation and help overcome whatever pains might be ailing you. Turmeric/curcumin is without controversy or legal issues. Turmeric with curcumin will offer fast pain relief from inflammation. Raw apple cider vinegar (ACV): Raw means unpasteurized. It should also be unfiltered, which means there should be sediment at the bottom of the bottle. You will find ACV in grocery and health food stores. ACV has a long list of benefits one of which is the ability to help the body detox and reduce acidosis and helping to relief pain. ACV, Lemon and Limes all work to help alkalies the body. Always shake the bottle to mix before using and drink a tablespoon two or three times daily. This helps reduce inflammation and pain. 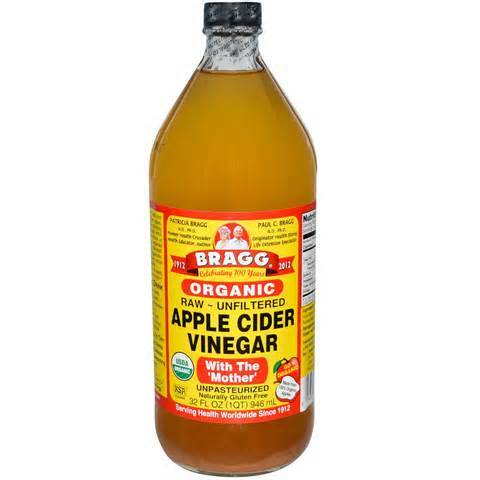 Mixing ACV with warm water helps absorption. Bitter Cherries: Cherries are a proven anti-inflammatory, as well as reducing your uric acid level. 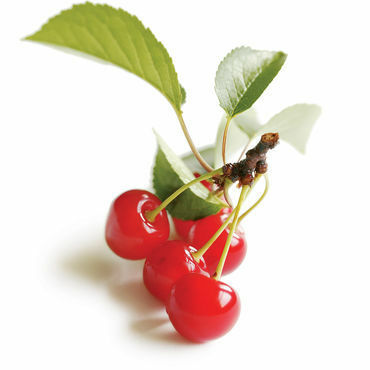 Clinical studies have shown bitter cherries help reduce arthritis, gout pain and is useful for general muscle soreness. Cherries especially bitter cherries have a short growing season and are difficult to find unless you are close to a farm or grow them yourself. 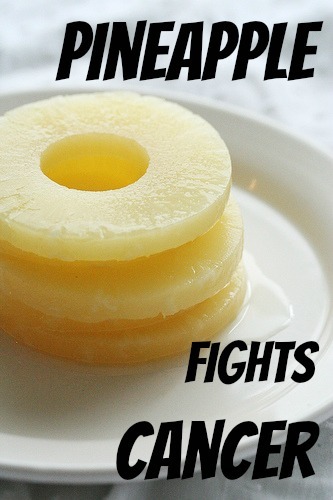 If you can find the natural fruit, they can be frozen for up to a year. Bitter Cherry Juice is available but watch-out. Manufactures are afraid to sell things that taste bitter so they load the juice with sugar. Taking the added sugar defeats the purpose for it is what caused the inflammation in the first place. You can find Tart Cherry Fruit Extract supplements that have nothing added except added Vitamin C.
Pineapple:A fresh pineapple has bromelain which is an excellent anti-inflammatory enzyme. Most of the bromelain is found in the core of the pineapple, so consider leaving a little of the pulpy core intact when you consume the fruit. Pineapples are delicious but high in fructose (16 Grams) for a fresh pineapple and higher for canned or processed pineapple. Note; processed pineapple has been heated and has lost the bromelain. It is best to get the fresh pineapple from Mexico for most of Hawaii’s pineapples have been found to be GMO. There are supplements available. Ginger– Ginger is a root which is called a zhizome of the plant zingiber. It is consumed as a delicacy, medicinal and/or as a spice. Ginger is also a terrific anti-inflammatory agent. 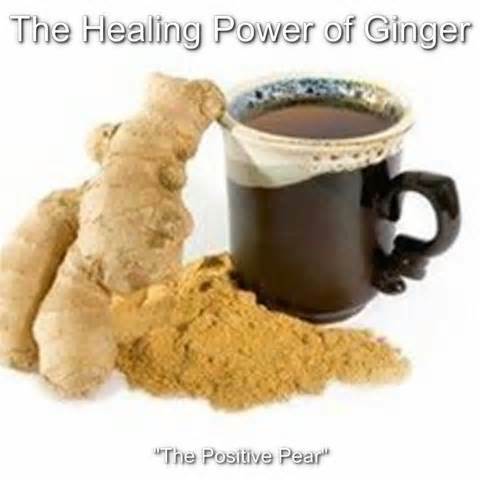 Ginger has a long history of reducing pain. Ginger can be eaten raw or heated. Fresh ginger also works well in settling an upset stomach or with morning sickness or chemotherapy. I get a ginger root and cut off pieces and put it in boiling water or use in a tea. 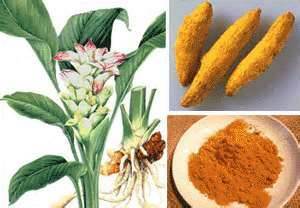 Ginger and Turmeric are similar in that they are both zhizome roots and help with inflammation. I’m sure there are supplements available but I find using the root and letting it seep in warm water is the best way to take ginger. Activated Charcoal – Used as a cleansing and healing of the body. The grains of the charcoal have many crevices that quickly absorb bacteria, chemicals, drugs, intestinal gases, foreign material, poisons, viruses, body wastes, and other things. It is more effective the Syrup of Ipecac. Activated Charcoal is used as a filter for Fish Tanks for an example. Activated Charcoal has had a long us of filtering water. Activated Charcoal is used to clean wound, help detox the body, and remove poisons, it should be included in every emergency kit. 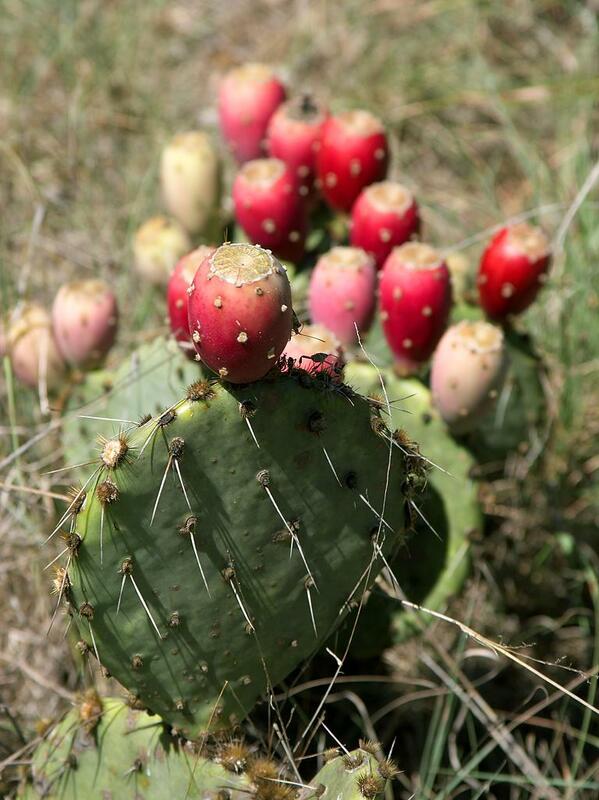 Known for over 12,000 years, a cactus plant called Prickly Pear has been consumed for nutritional and healing benefits.Prickly Pear is now being recognized by herbalist, medical partitions and nutritionist, for its healing powers. The cactus and the fruit that grows on top is used as a food health supplement for atherosclerosis, bloating, cancer, cardiovascular management of blood platelets, colon cleansing for things like leaky gut, atherosclerosis, diabetes or hyperglycemia, gastro-intestinal disorders, inflammation, liver function, and age-related vision disorders to name a few. It acts as an antioxidant, antiviral, anti-inflammatory, antihistamine, blood sugar regulator. I used it along with Aloe Vera to help me with my lower back ache during my leaky gut phase. It was a tremendous help. Willow bark. – The active ingredient of Willow bark, salicin, was first used in the 1800s to develop Aspirin. Though it may not work as quickly as aspirin, Willow Bark is said to provide longer-lasting benefits without the harmful side-effects of Aspirin. Willow bark has been used for thousands of years by many different cultures to help reduce fever, inflammation and pain. Devil’s claw. This herb has actually been approved as a non-prescription medicine in Germany. Devils’ claw is native to South Africa. It has been popular in Europe for hundreds of years. It has been found to be extremely helpful in relieving many forms of pain, reduce fever and aid in digestion. Clinical studies have shown it to be effective relieve in helping to relieve chronic pain without any harmful side effects. Devil’s claw or Harpagophytwm also called grapple plant, or wood spider. It is a genus from the sesame family. It owes its name to its appearance as a hooked fruit. It is the tuberous root that is used not the plant. Warning Devil’s claw may interfere with blood thinning medicine consult your Doctor before using Devils claw and other medications. A practice in Ayurveda medicines to sip on hot water every 10-15 minutes throughout the day, for a two-week period. It will help open your lymph system and cells for hydration. So how about taking sips of warm lightly brewed herbal tea all day? Basically I like making my own herbal teas. An herbal tea is any beverage made from herbs, spices or other plant material and hot water. The leaves and herbs are steeped in hot water for at least 20 to 30 minutes. A true herbal drink does not contain tea from the tea-plant and therefore does not contain caffeine. Loose tea avoids the processed tea bag. There is unbleached pre-bagged tea available but I have learned to steep my own and get a real mixed taste. Example of some herbs I have used, cloves, dried cinnamon tree bark, dried beet leaf, dandelion leaf, lavender, mustard leaf, and ginger root or leaf, other spices or leafs to name a few. A Company called Teagevity has a fantastic collection of some very rare and special ingredients. 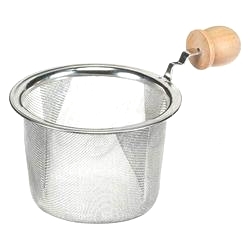 I found and use Teagevity’s great tea filter for loose tea leaves. It fits nicely over a normal mason jar where I can brew the tea, and store for later use. B Vitamins B6, B Complex and B12, Magnesium, Vitamin C, and Vitamin D.
Sauna’s don’t seem to be as available where I live as they may be in other parts of the country or world. But I have found, a hot 20 minute bath works just as well. With my recent bout of pain I have taken plenty of hot baths. Soaking helps muscle ache, increase the elasticity and help reduce pains in the muscles. Hot baths also help when detoxing by absorbing toxins from below the skin. Besides just the hot water of the bath I add other ingredients such as Baking Soda, Epsom salts (magnesium sulfate) , Peroxide, Sea Salt to name a few. I also enjoy foot soaks. I mix the ingredients up and use something different each day. I also use a small hand towel, soak it in the warm water and drape it over my shoulders while I’m soaking. I use a mason jar to refill and keep pouring the warm/hot water over my shoulders and back. Some oils I have successfully used topically are Castor Oil, Coconut Oil, Mustard Oil, and Sesame Seed Oil. I also eat the Coconut Oil. Massage also helps and when the pain is out of control. I have a hand-held electronic back massagers I got off the net. Also a real massage doesn’t hurt either. Alternate use of a Heating pad is very helpful. 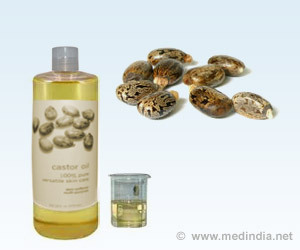 Castor Oil – is a vegetable oil obtained by pressing the seeds of the Castor plant (Ricinus communis). Castor oil and its derivatives are used in the manufacturing of coatings, cold resistant plastics, dyes, hydraulic and brake fluids, inks, lubricants, nylon, pharmaceuticals, paints, perfumes, polishes, and waxes. It is also used in ancient Chinese and other traditional medicine for pain relief, stimulate the immune system and used for antibacterial, antiviral, and antifungal infections. Taken internally it can help relief constipation. Mustard Oil– Mustard oil is extracted by cold compression of mustard seeds, its essential oil is extracted by steam distillation of mustard seeds soaked in water. 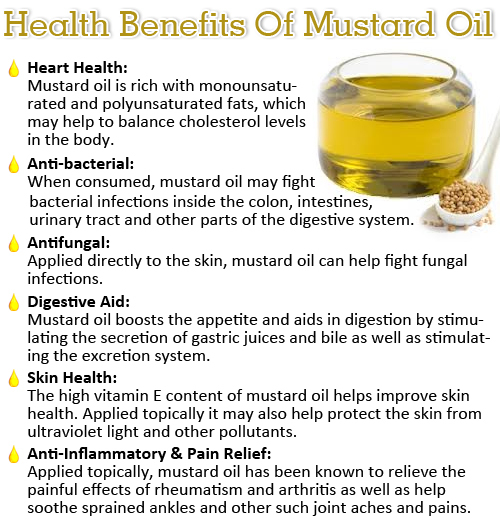 Mustard Oil is used in Ayurveda Medicine and is known for its anti-inflammatory properties. Used as a body rub or ointment slightly heated. It contains Selenium and magnesium, known anti-inflammatory minerals. Coconut Oil – And when you are done with the soaks rub on coconut oil. Coconut Oil nourishes the skin and stimulates lymph glands, help fight fungus and assist in detoxification. Oil pulling, as strange as it sounds, is also one of my favorite practices before I brush my teeth. Cannabis, unfortunately, has a legal issue. It has been clinically proven to relieve pain rapidly. It too has the side effect of altering mood if inhaled. But there are other methods of using cannabis, known to most as marijuana, that don’t get you high. There are reports that Cannabis will help relieve pain is not heated but eaten raw like a salad. There just isn’t enough information on it yet. For the meantime we will just mention it in passing. I understand Hemp Oil produces no high nor does it need to be smoked to be effective. This write-up is an accumulation of what I have found on the Net and what I have found trying to help my own pain. I do not recommend any one product. I only list items to get you started on your own search. Remember; before starting any supplement of routine consult your doctor for any medical condition you may have.